The erosion blue curb inlet deflector is designed to be easy to install and resilient under even the most tasking site conditions. 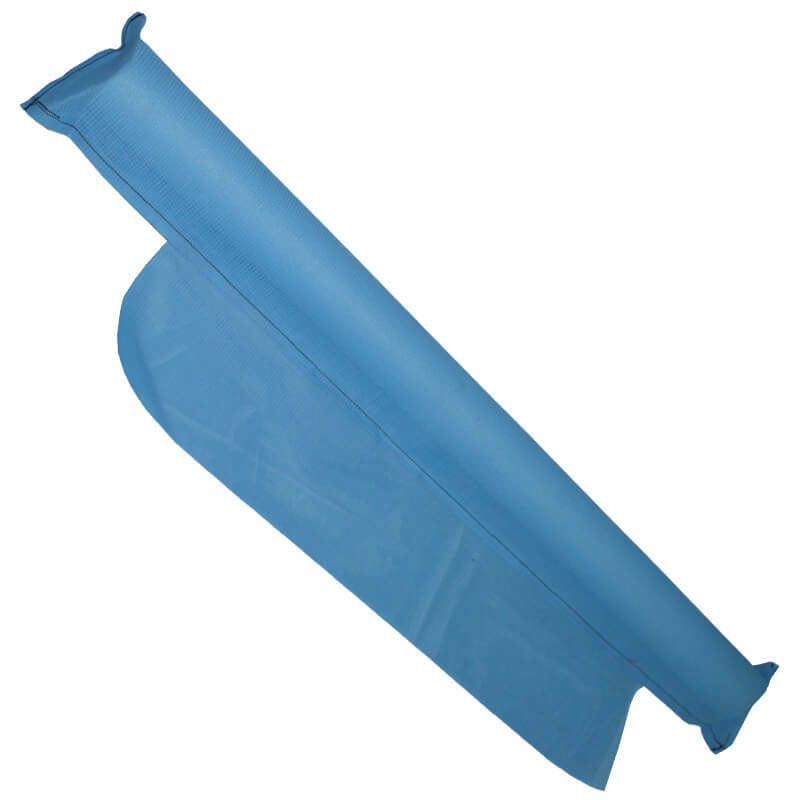 When used in conjunction with the Erosion Blue Bluebag system, the curb inlet deflector effectively treats all stormwater before leaving the jobsite, protecting our rivers and streams from sediment laden water that is highly toxic to aquatic life. Made with lightweight fill materials and wrapped with a durable geotextile fabric, the contractor can benefit from even greater cost savings through ease of installation and multiple uses through an extended service life. As with all of the products in the Erosion Blue product line, the curb inlet deflector is proudly produced in the USA under the supervision of retired Lieutenant Colonel Steve Kelly. All Erosion Blue products are eligible for Veteran Owned Business credits when applicable. Please contact your Cherokee sales rep for more information.